When you’re juggling a bunch of projects with different tasks, deadlines, and team members, suddenly, herding cats sounds like the easier (and cuter) option. But can projects ever look like an organized system and not your car’s glove compartment? Meet your team’s command center, Ora. 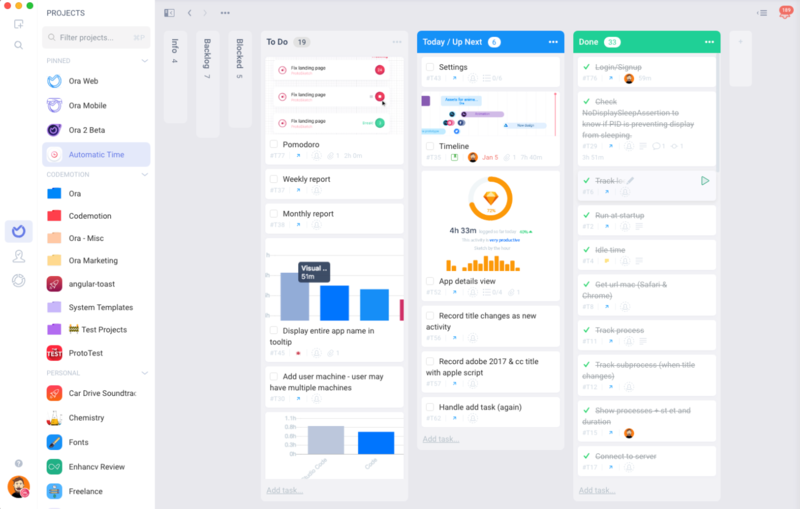 Getting your ducks and tasks in a row has never been easier thanks to Ora’s clean and structured layout. All of your cards and tasks can be compiled into list or Kanban format for your viewing pleasure. 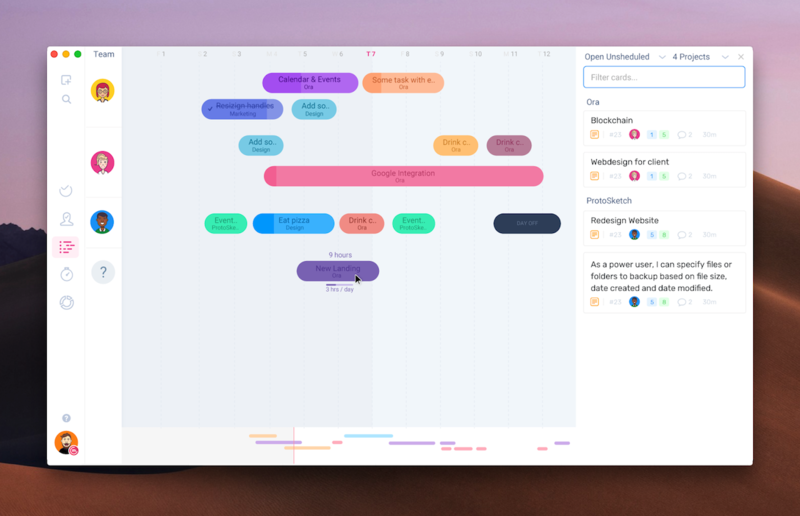 When it comes to multi-tasking, Ora is multifaceted — a handy inbox lets you organize your tasks from different projects, so you know exactly what you need to do. 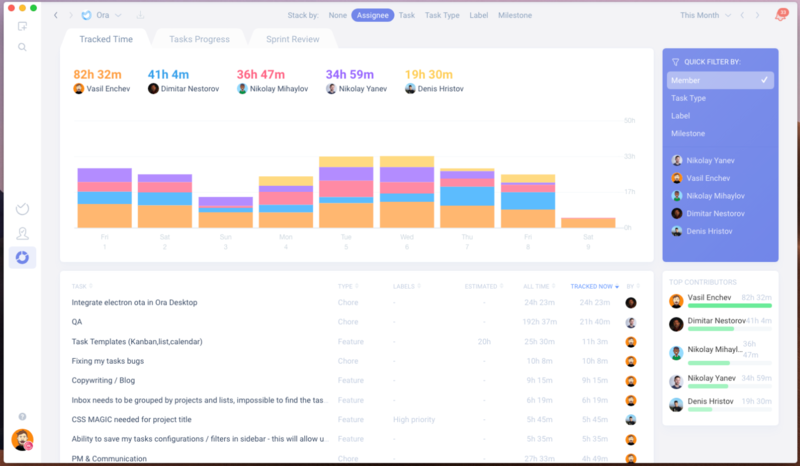 Schedule and plan your to-do list by due date and let Ora’s time tracking tell your team where you’re at and when you’ll be done. Ora also gives you a Slack integration on tracked time, manual or automatic logging, CSV exports, and dazzling reports. And for dev teams, Ora makes agile sprints a jog in the park with velocity charts of commitment vs. completion, release burndowns, and epic burndown charts. Milestones allow you to track, filter, close tasks, and get release notes once they’re ready. 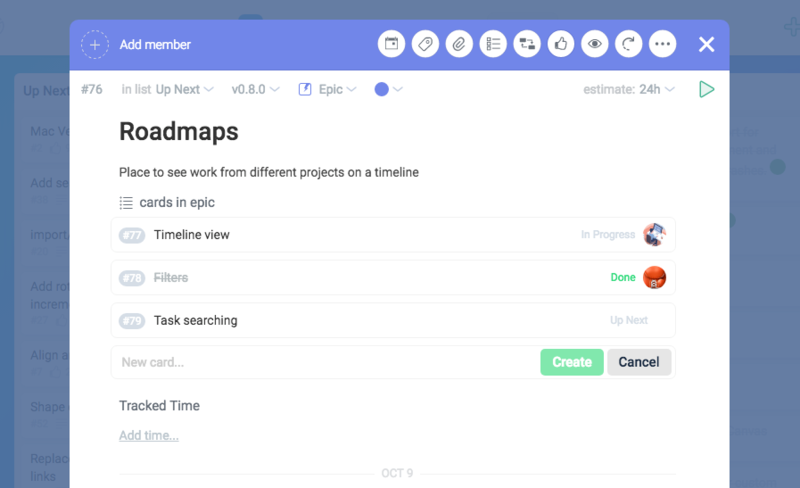 Ora makes it a breeze to create public roadmaps so non-team members can jump on as observers and preview, vote, and comment on tasks in your project. With an advanced Git integration, you’ll be able to link your repositories to your Ora project, get live updates, close and reference tasks from commits, and track time from a commit. Plus, with task relationships, simple team allocation, and team chat, the list of ways Ora makes your life easier never ends! Teams and freelancers everywhere trust Ora to maximize productivity and collab-ability. Stack this deal up to 5x and get 10 members (2 per code)! Task management shouldn’t lead to anger management. Get lifetime access to the Enterprise Plan for just $39! Ora blows the competition out of the water because it’s actually designed for ease of use. You can create and manage projects as simple or as complex as you need them to be. You’d be lucky if the competition even runs sprints at all! If your projects look messier than your friends’ group chat when you’re trying to make plans (I saw you typing, Angie! ), deadlines could be the death of you. Thankfully, you’ve got a powerful task-buster on your side. Get lifetime access to Ora now! P.S. 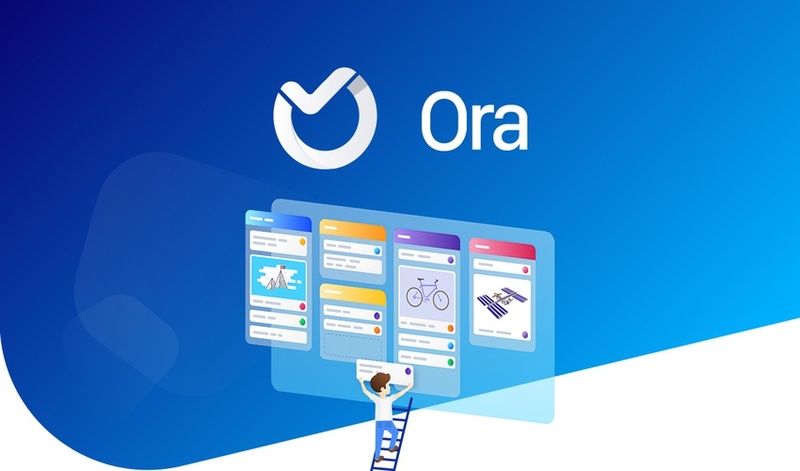 Join us for a demo & walkthrough of Ora on Thursday, March 21st @ 10am CDT. Click here to register.